"...will ignite your desire to investigate further the most intriguing and complex subject of our modern age." 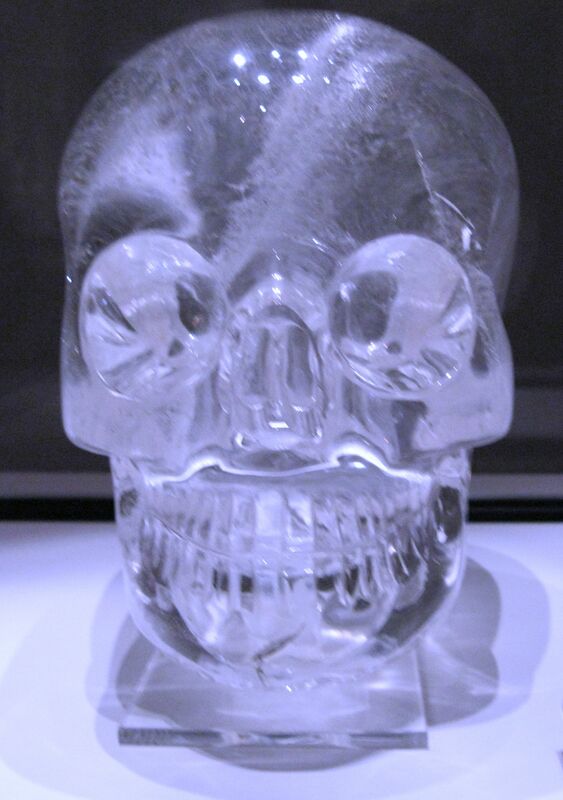 Recommended by, & available at Watkins Books, London's oldest & largest esoteric book store! 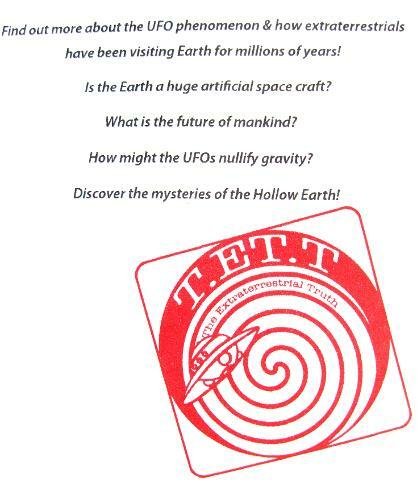 'Beautifully designed and illustrated' and a 'must read' are some of the reviews The Extraterrestrial Times (T.ET.T) has received. 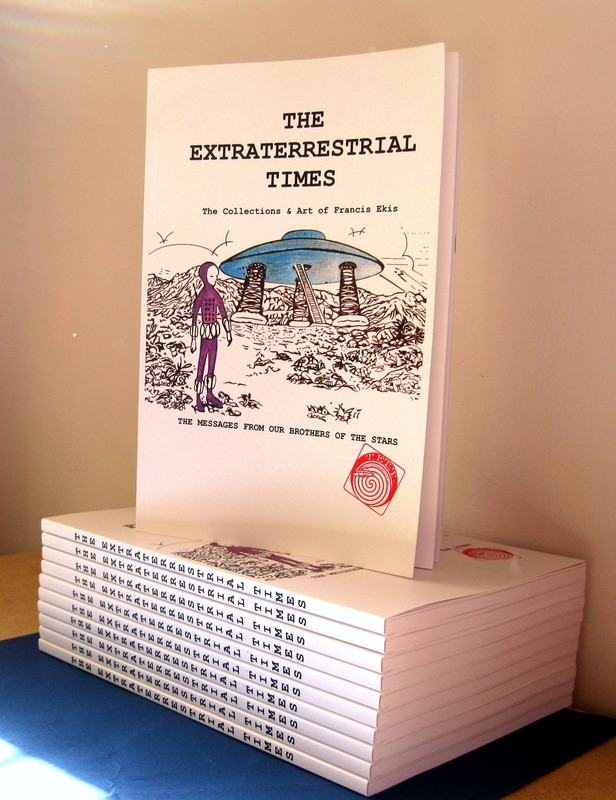 Now sold in twenty countries, this unique newspaper-style book features amazing alien encounters, new theories regarding the origins of our planet - and much more! Also containing over 300 photographs, original art and illustrations, T.ET.T is a great and entertaining read for everyone. 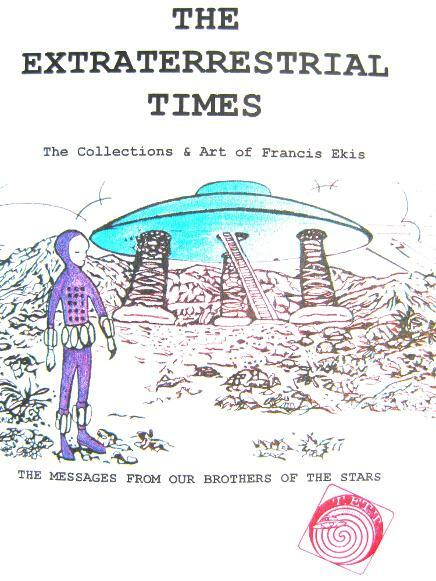 INCLUDES THE BASIC PLANS FOR FRANCIS EKIS' ANTI-GRAVITATIONAL DEVICE! "A beautifully designed and illustrated text that takes you across the expanse of extraterrestrial contact with humanity from the ancient aeons to the very present. 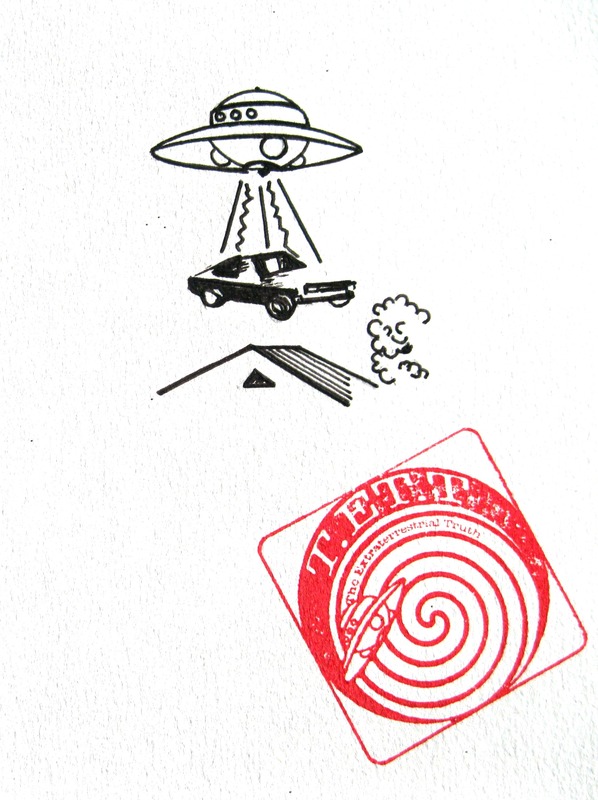 Francis Ekis' delightful book should please the hardened ufologist, or the merely curious..."